Since 2005 Freedom Surf Shop, located in Virginia Beach VA, is a provider of quality surf and standup paddle boarding goods. As the sea embraces our feet, we understand our connection to all. Some say that only a surfer "knows the feeling". At Freedom Surf, we believe that "the feeling" is like a flame and one that needs to dance and surrender to only the magic that the sea holds. 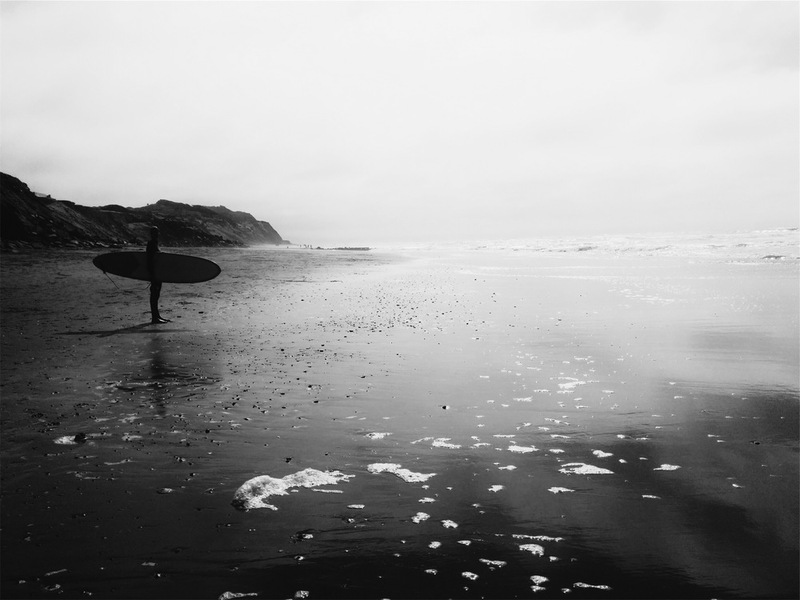 The vision to “remember” and push forward is what it means to be a surf shop. It is in our DNA and in our psyche. We honor and embrace our connection to the past. We embrace each and every step that we take into the ocean. The sea allows us to understand our connection. Our connection begins now- in the moment. Let the flame dance! At Freedom Surf, boards are the bottom line. Little else is needed to be a part of one of the greatest lifestyles that this life has to offer. So we put the vast majority of our effort into making sure that we have the best equipment for any surfer at any stage of their surfing life. Sometimes we print our hopes, dreams, experiences, viewpoints, and even our logo onto t-shirts, hats, bags, accessories, and so much more. Surf shops have long been considered communal spaces where we gather to dream up new adventures and "talk story". Think of our blog as the digital counterpart to that physical cultural space.